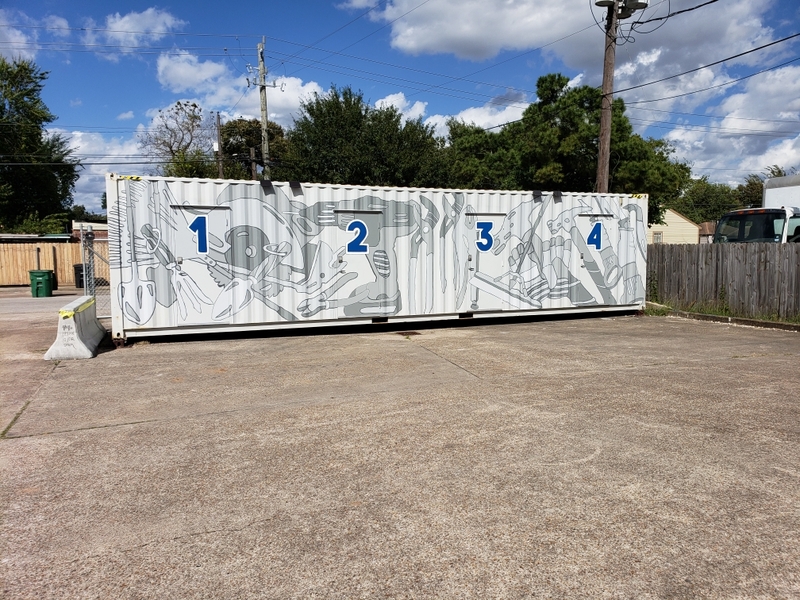 As part of our grant from the Rebuild Texas Fund, we now have an after hours pick up and drop off container. This custom built unit has four compartments with smart locks. Any member agency may access these containers, so long as the appointment is set up properly and is confirmed with our warehouse manager. As usual, orders must be submitted 48 business day hours prior to pick up. Items must be dropped off in the same condition they were picked up. If a member agency repeatedly abuses the container, they may be banned from using them. Please contact if you have any questions at all.